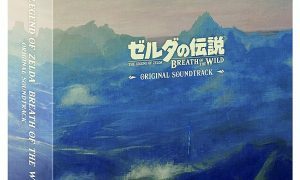 The Legend of Zelda: Breath of the Wild has surpassed one million copies sold in Japan on the Switch and Wii U. In total, the game sold 871,528 copies on Switch and 133,024 copies on the Wii U. 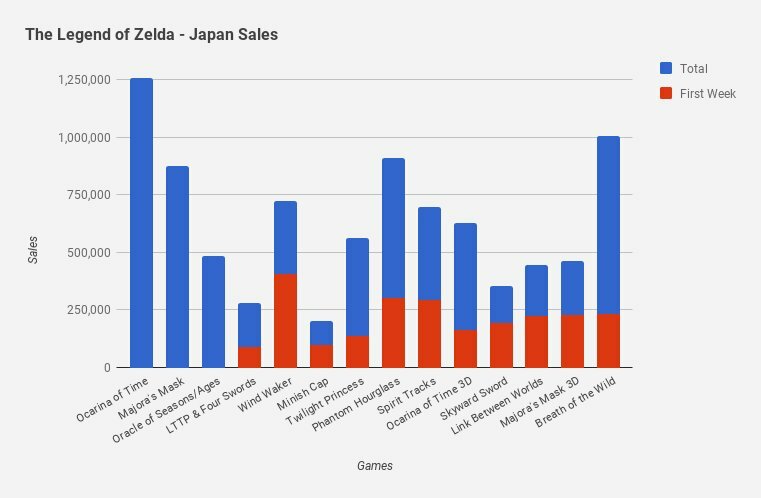 This makes it the second best-selling Zelda game in Japan after Ocarina of Time, and it’s highly likely that it will surpass sales of that game, which stand at 1,250,000. 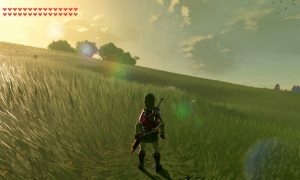 Breath of the Wild is also the first Zelda game to sell over a million copies in Japan since Ocarina of Time. 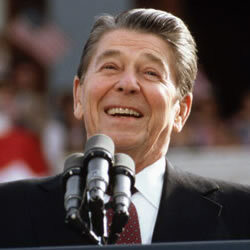 That was 20 years ago.